Professional football expert Lindsey Prather discusses the consequences and possible rule changes to follow the egregious missed penalty in the NFC Championship. The NFL is currently dealing with yet another controversy regarding its officiating. The NFC championship had another miracle end their season in the playoffs. Only this time it wasn’t a miraculous play from Minnesota but rather a serious no-call on a blatant defensive pass interference penalty against the Los Angeles Rams. Following a sustained drive in the fourth quarter, the Saints were on the cusp of victory ⏤ the only requirement was another first down. From there they had the ability to run out the clock and leave a few seconds to kick a chip shot field goal. That did not happen. Snapping the ball from the Rams’ 13-yard line, Saints’ wideout Tommylee Lewis attempted a go-route. Although Brees put the ball right where it needed to be, Lewis wasn’t able to get there ⏤ he was too busy getting laid out by the flying body of Rams cornerback Nickell Robey-Coleman before the ball got there. Lewis did not complete the catch, preventing the Saints from sealing the game. First, it needs to be acknowledged that the game did not end with that play. The Saints kicked a 31-yard field goal to take a 23-20 lead, but the Saints defense then allowed the Rams to drive 45 yards in the final moments of regulation to set up their own 48-yard field goal. Los Angeles won it after Drew Brees threw an interception that set up a 57-yard field goal with 11:43 left in overtime. The Saints had opportunities following the no-call to win the game. However, if they had won, this no-call would not be having the same effect. It has been a rough year for officiating in the NFL. It began with changes to how games would be called, including controversial roughing the passer penalties. However, this season also included attempts at reconciliation. Line judge Hugo Cruz was fired in October after missing an obvious false start in a Cleveland Browns game, becoming the first official in the Super Bowl era to be fired midseason. However, with this newest blunder, some type of reform surrounding referees is finally on the horizon. This offseason, the league is expected to consider adopting a rule that would allow coaches to challenge judgment calls ⏤ either penalties or uncalled penalties ⏤ on a limited basis. The suggested rule might also include an additional penalty or time runoff if the coach incorrectly challenges a call. But there is a balance that needs to be struck. The penalty for an incorrect challenge would have to be designed as a sufficient disincentive for abuse. The primary concern involves a coach’s potential ability to challenge and fish for a common penalty in order to grant a first down on a whim. What would it mean for the future of penalties in football? 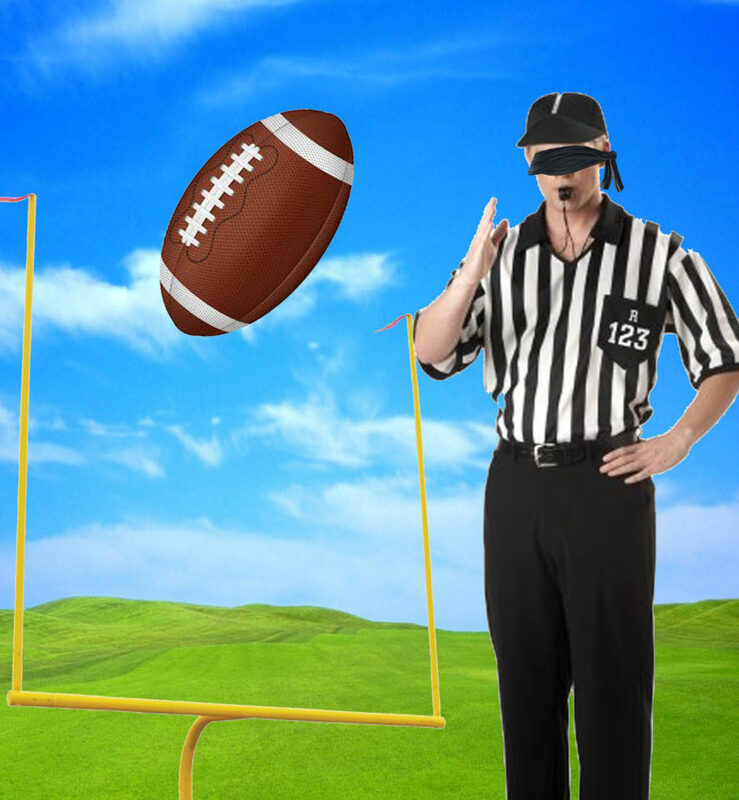 Ironically, it could lead to even more penalties; a referee could throw a flag just to be safe, knowing the coach has the ability to challenge. In the end, the idea of a time runoff might wisely offset any time wasted reviewing a call eventually deemed correct. Teams would have the opportunity to challenge controversial calls that directly impact the result of the game, and in this case, their trip to the Super Bowl.